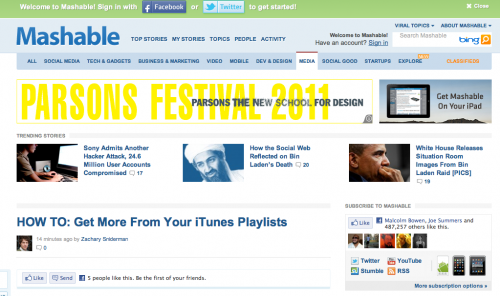 parsons festival is advertising on mashable? sersly? stepping up their PR game. nice. 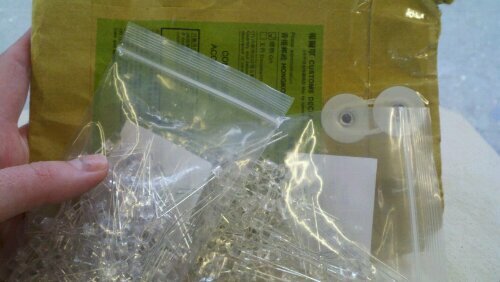 200 leds from china! Customs approved. 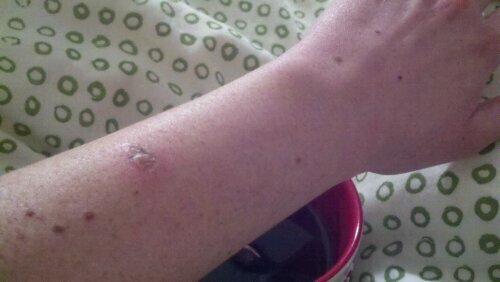 Lesson learned: don’t put a soldering iron in a place where it can fall on you. 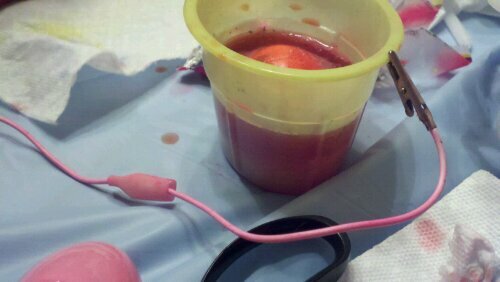 You will have a hole in your arm the next day. 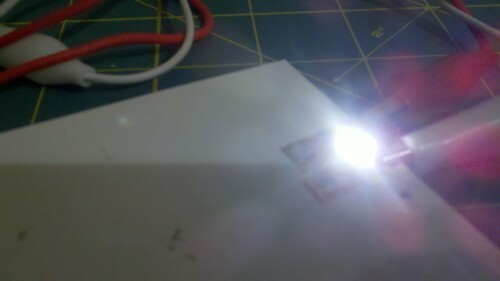 Successful surface mount to paper!